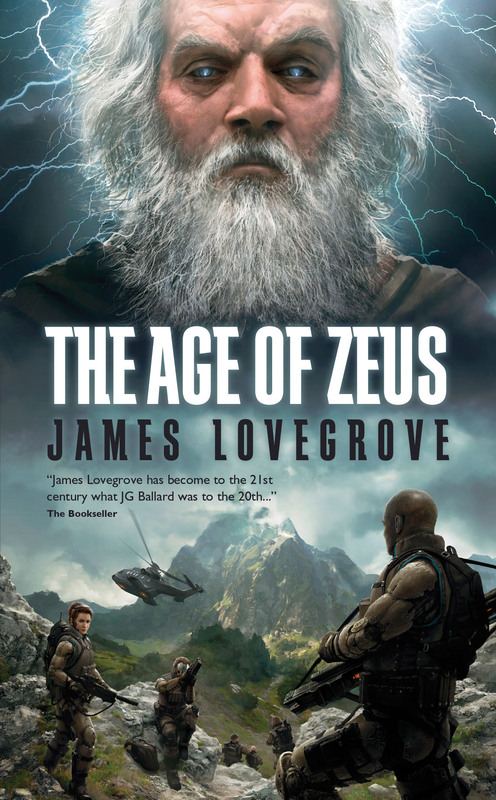 Here’s the cover image to be used on The Age Of Zeus. I think you’ll agree that Mr Marek Okon has knocked it out of the park again. What isn’t clear on the mock-up as is, is that there’s a Greek temple atop the mountain peak. At the moment it’s hidden beneath the Bookseller quote, but I’ve been assured that the typesetting will be sorted out so that the temple is there, clear for all to see, on the finished article. Also, the title will be embossed, which is cool. Great series style been developed for these Pantheon books. Can’t wait to see what Marek comes up with for The Age Of Odin. Stop The WordPress, I Want To Get Off! Nothing says “I’m a consumer whore” like owning the newest Patterson book! Also birch beer is fantastic, there’s a couple places around here who bottle their own and it is so much better than any store bought beverage. Birch beer is one of those things that doesn’t seem to cross the Pond. Like root beer, and sarsparilla (or however you spell it). As a kid I always used to wonder what that was, sarsparilla, whenever a Ray Bradbury story mentioned it. Sounded so exotic. I have no idea what the hell sarsparilla is haha I’m gunna have to wiki that. Boy, this is gonna be a great book. Though maybe holy enchiladas as well? And cream soda is da bomb! Thought you might appreciate this one. It took me several minutes to stop laughing. I’m laughing myself! Good thing you have a beard. Otherwise it might have been a weird compliment. By the way, why have my comments on Good Show Sir been getting bounced recently? Am I still being screened out by your server on grounds of taste and decency (regardless of what I actually say)? Well it’s more like designer stubble than a full beard. Nothing compared to ole Zeus! We did have a good chat about books. She was reading twilight….. Though she does seem to read some good stuff as well so I did suggested some real vampire books. Saw you were able to comment today without issue. I’m not too sure what is going on and I can’t see a good reason why it would stop you. The trouble comes from hosting the site on a server run by a security paranoid flat mate. If you have anymore problems just let me know. Hey James! It’s been a while since we last talked… or would it be that we blogged? Anyway, I’m wondering about a firm date for Odin… any idea yet? Hi, Simon. Hmmm, let’s see. Amazon.co.uk says late January, Amazon.com says late December. So I guess it’ll be somewhere between those two dates, although lucky Yanks seem to have a two-week head start on the rest of us. I’m pretty sure that, in this instance, Amazon does not lie, as the book has been edited and copy-edited and advance reading copies aren’t too far away, by all accounts. I’m gratified you’re looking forward to Odin. It’s slightly different in flavour from Ra and Zeus (it has a subjective first-person narrative, for one thing) but it still delivers, I think, in the men-versus-gods action craziness stakes. By the way, did any art for Age of Zeus ever pop up? Hi, Simon. All I’ve got for Zeus is the cover image, which can be found under the Books section of the site. Pretty awesome, dontcha think? Ya… and do you have any plans after Odin? Are you gonna write that book that we came up with oh so long ago? After Odin it’s apocalypse ahoy with Dust. Then it’s probably going to be two sequels to Redlaw, provisionally titled Redlaw: Revamp and Redlaw: Red Sun. I’m suffering from deity overdose at the moment and I think some cold turkey (or cold vampire) is the only remedy. After that, however, who’s to say?